Is any of the constant neverending vitriol that President Trump and his administration receive on a daily basis going to resonate with any of his supporters? The answer to that question is a resounding no because they are aware of the great job he’s done while he’s forced to swat away fake news from the liberal mainstream media and negativity by Hollywood elitists like former ESPN personality Jemele Hill. And what she just said about her initial Trump-hating comments that landed her in hot water in late 2017 will make your jaw drop. 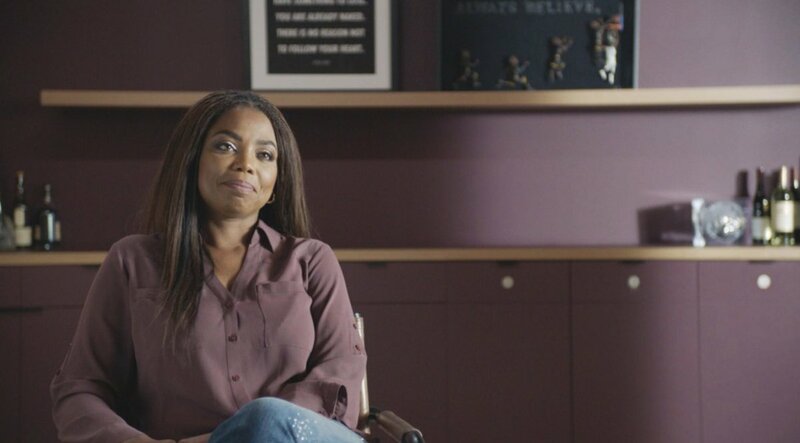 Jemele Hill and the worldwide leader in sports, ESPN, finally reached a $5 million buyout on her contract several months ago. The network subsequently suspended Hill for two weeks. When she finally did come back to work, it was never the same because the ratings for her show The Six plummeted faster than a stock market crash. A year later, almost to the day, ESPN and the controversial sports anchor agreed to part ways with one another and she has no regrets about the initial tweet that ended her sports writing career. In fact, she doubled down on it. On the first episode of ESPN’s Dan Le Batard’s new podcast affectionately called, South Beach Sessions, Hill candidly spoke about how she really felt. That’s when she felt the need to explain how the tweet came about in the first place. Jemele Hill appears to be the least self-aware person in the world if she really thinks that’s true. Despite the fact that she was an ESPN sports journalist, she was still a journalist who had a following on Twitter of over a million people. Her audience is not the biggest on Twitter but it’s still massive. Can you imagine if an anchor on CNN or MSNBC said the exact same thing? It doesn’t even matter if they think it, but there are libel laws that prevent journalists from saying something that simply isn’t true. They can get sued. What Jemele Hill said falls under defamation of character technically. Hill should have been thanking her lucky stars that she was only briefly suspended. But no, remorse definitely isn’t in Hill’s repertoire. Hill is lucky that President Trump didn’t sue her but unfortunately, he gets those kinds of reckless accusations on a daily basis.